Written by Joe Robertson, M.D., M.B.A. When I became OHSU President in 2006, I set out to have a conversation with Oregonians through a series of “swing” trips around the state. As Oregon’s only academic health center, we take pride that our campus includes all 96,000 square miles of our state. To reinforce our statewide presence and commitment, I thought it was important to get out on the road and hear firsthand the issues impacting communities and see if OHSU could better meet the health care needs of Oregonians. I spent my first full day as OHSU President in John Day, and in the first year alone covered roughly 3,000 miles of Oregon highways. In my travels, I met with providers, hospitals, clinics, educators, legislators, community leaders, reporters and editorial boards, high school and college students, and other stakeholders. Much of the feedback we heard was incorporated into Vision 2020 – particularly the importance of collaboration. I’m proud to say we’ve been able to keep up the initial momentum. I view these trips, typically made two to three times per year, as an essential and ongoing component of our unique role in the state. Communities can see from repeat visits that we are engaged with them for the long haul. I generally travel with Dr. Mark O’Hollaren, our vice-president for Strategic Outreach, and staff from Government Relations and Strategic Communications. In late September we visited 8 Oregon communities, most notably Klamath Falls, Medford, Roseburg and Eugene. On these trips, I’ve found an increasing appreciation for all of OHSU’s missions, and a broad recognition of our statewide presence. I am continually reminded that Oregonians experience OHSU not as an institution but one person at a time. This is why we will continue to follow the guiding light of service excellence. There are still things we could do better, but one of the benefits of the trips has been the feedback that helps us identify and address problem areas. We will always have to work to maintain our reputation but what I hear on the road tells me that what we’re doing is working, and appreciated by citizens across the state. 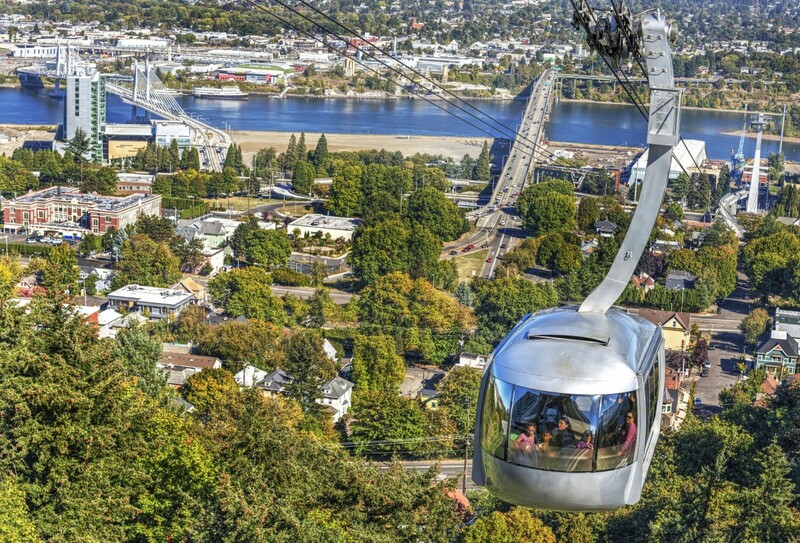 OHSU’s vision is to improve the health and well being of Oregonians. That means partnering to ensure the very best care possible for all areas of Oregon and all Oregonians. It also means I’ll continue to travel throughout the state, looking for opportunities to work together and leverage resources to solve problems. 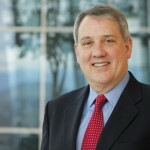 Joe Robertson, M.D., M.B.A. is president of Oregon Health & Science University. His clinical focus is on vitreous surgery, with special emphasis on surgery for macular diseases. He received his medical degree from the Indiana University School of Medicine, Indianapolis, in 1978, and his M.B.A. from the University of Oregon in 1997. I love the fact that OHSU embraces the entire state as its campus and is consistantly extending its reach much farther to our neighboring states. OHSU’s reach goes national with an impressive series of lectures commemorating our 125th anniversary. It’s great to be part of an organization that has served Oregonians for 125 years. I often joke that, “everyone goes to OHSU eventually,” but over the years, I’ve come to realize just how true that statement is. Just ask your friends, family, neighbors and co-workers — it’s quite humbling to know that your work touches the lives of so many people. OHSU is a great place to work in research and has come a long way in its 125 years of existence. May the discoveries keep happening. I love working at OHSU and the research we do. I appreciate the 125 years of work that has brought me to this point in my career. 125 years!!! What an incredible anniversary! 125 years!! A tremendous anniversary to celebrate! 125 years! I am proud to work here at OHSU. 125 years! Way to go OHSU! 125 years is a long time! Lets hope for 125 more! I really enjoy my job at OHSU and hope to continue doing it until I am 125 years old.